The Berg-Hughes Center for Petroleum and Sedimentary Systems at Texas A&M University is pleased to announce the appointment of Dr. Mukul R. Bhatia as the new Director. He was concurrently awarded both the Dudley J. Hughes Endowed Chair in Geology and Geophysics and the Dan A. Hughes ’51 Chair in Geosciences. Dr. Bhatia joins the Department of Geology and Geophysics as an Executive Professor, effective March 1, 2017. Before coming to the College of Geosciences, Dr. Bhatia worked with BHP Billiton Petroleum for 27 years in Australia and the U.S. He consecutively moved to positions of increasing responsibility in BHP and retired as the Senior Manager of Geoscience in the Production Division. A major part of Dr. Bhatia’s experience in the Oil and Gas Industry involved integration of geoscience and engineering functions for resource development. He specializes in the development of both Shale Plays and Deep Water Fields and has worked in Australia, Asia, the Gulf of Mexico, and Shale Plays in the U.S. onshore. Dr. Bhatia was the Senior Subsurface Manager and led the integrated teams of geoscientists and engineers for a number of sub-salt deep water developments in the Gulf of Mexico. In addition, Dr. Bhatia has led several production teams for unconventional resource developments in the Lower 48 states. 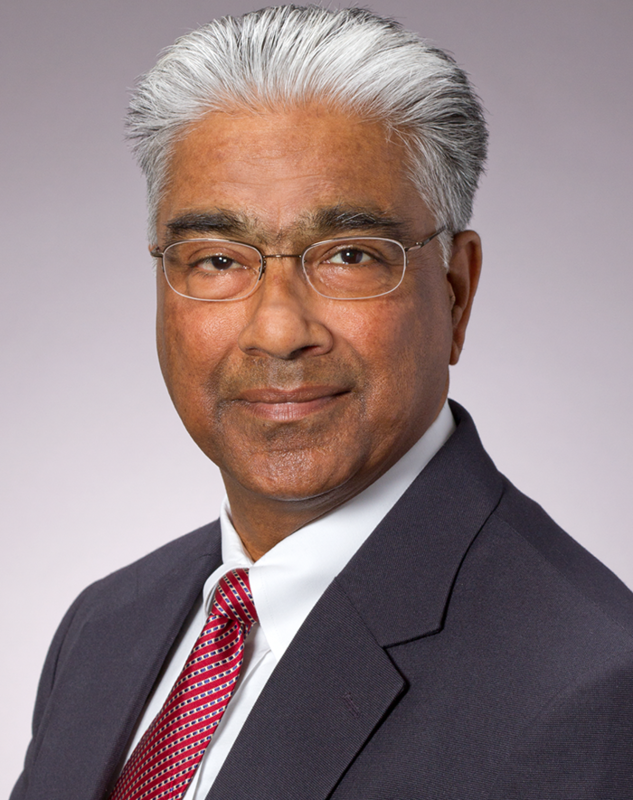 As the global Production Geoscience Leader for BHP Billiton, Dr. Bhatia was responsible for developments of several major fields in Australia, Algeria, Asia, North Sea, Trinidad and Tobago, and the Gulf of Mexico. Prior to BHP Billiton, Dr. Bhatia worked for Elf Aquitaine (now Total) and the Australian Gas Light Company in Sydney and was involved in several liquefied natural gas and domestic gas projects. His vision is to create value through integration of geoscience, engineering, and other disciplines and directly impact how industry develops these resources. Dr. Bhatia was also a member of the Inclusion and Diversity Council of the BHP Billiton Petroleum. Dr. Mukul R. Bhatia, Director of the Berg-Hughes Center for Petroleum and Sedimentary Systems.